The Medical Research Network chose to support Home-Start Central Bedfordshire as their charity of the year. Elaine from the MRN also ran the London Marathon in aid of our charity. Dress in orange and purple for the day. For those of you wanting to add some colour around your office. Nothing brightens a room like or lifts a mood like electric orange. Face paints are a must! Ask for a donation to help raise funds for our local charity. Every child deserves a safe place to live and play as well as protection from the effects of poor physical and mental health. 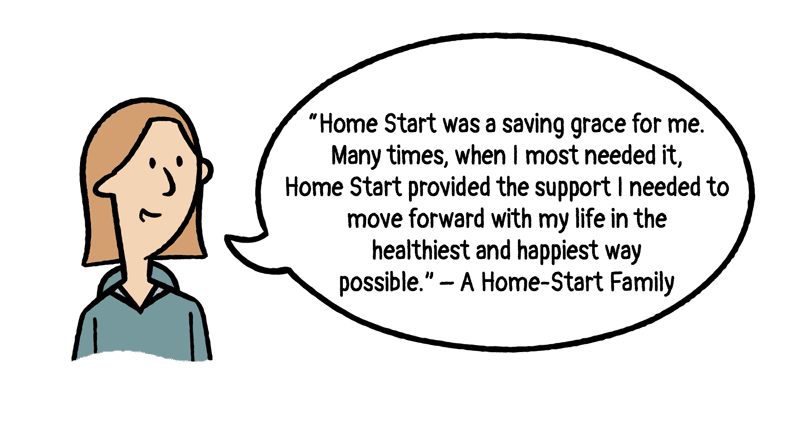 Home-Start Central Bedfordshire provides vital support for many issues including disability, domestic violence & abuse, mental ill health, bereavement, neglect and more. We need support from local businesses like you. The money you raise at work will directly help local children and their families in our county. 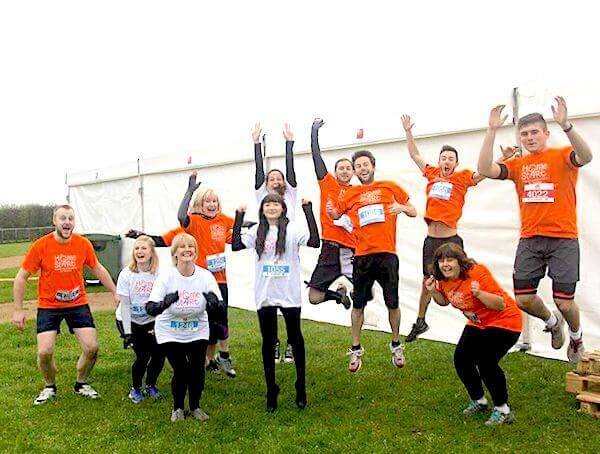 Get creative with our workplace fundraising ideas and contact us to get involved. We’re here to help you with your fundraising. Fundraising materials including t-shirts are available, just ask. 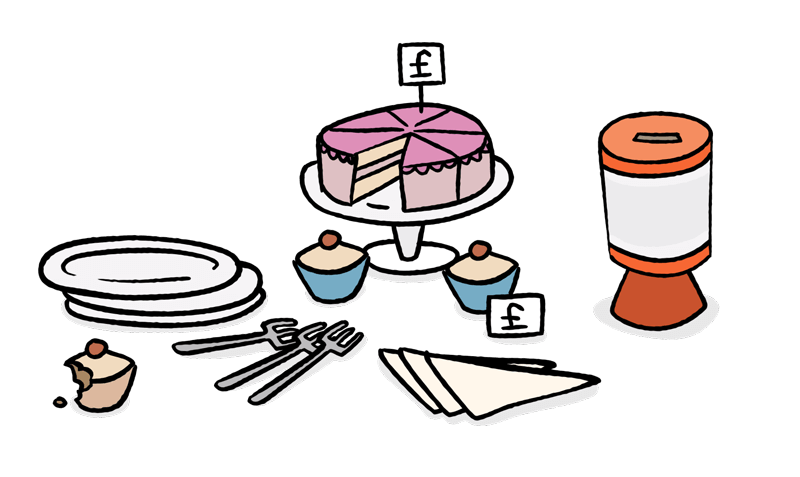 Tell us your charity fundraising ideas in the workplace and start supporting our charity. 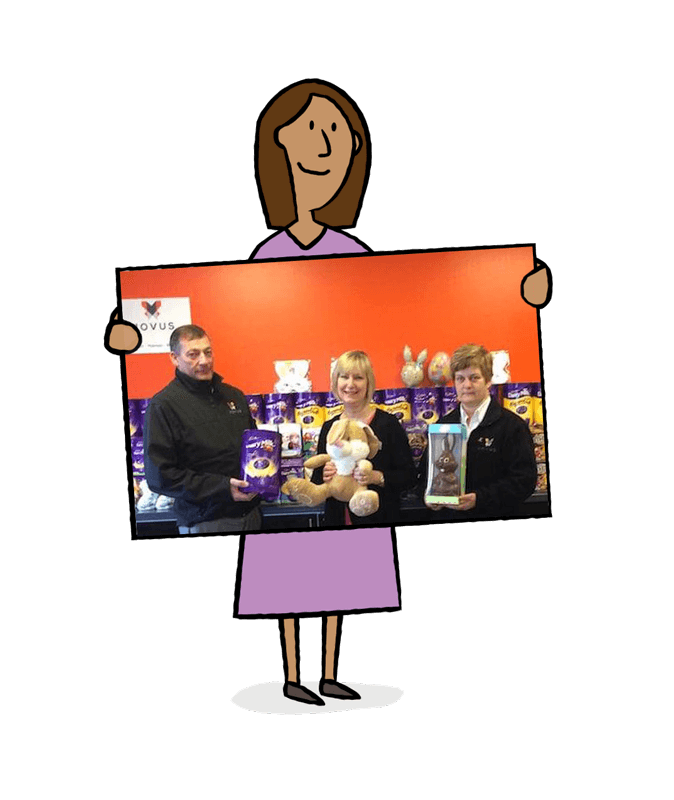 Novus Property Solutions donated to our charity a huge number of Easter eggs for the young children we support. Corporate social responsibility is now more important than ever. Consumers want companies with a heart and staff want to work for socially responsible companies. “Consumers are demanding more from the brands they buy —and increasingly are rewarding companies whose services and products are both good for them and good for society.” (The Huffington Post, February 2017). 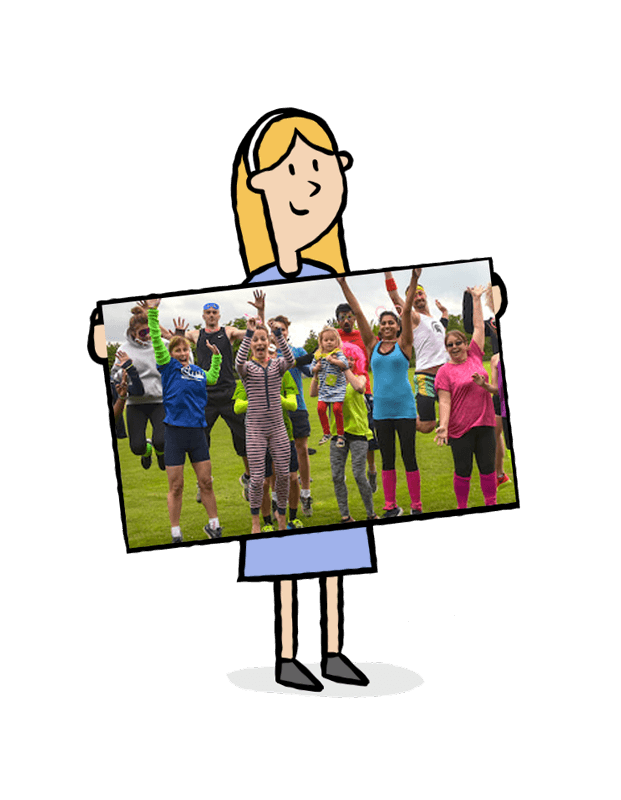 Our local family & children’s charity wants to establish corporate partnerships as well as short term relationships with Bedfordshire based businesses. Our charity will work with you to help meet your corporate sponsorship objectives. With your help and charitable donations, we aim to continue growing our vital support services, changing the lives of even more local children and families. Cause marketing is an excellent way to promote your business, tell us your goals. 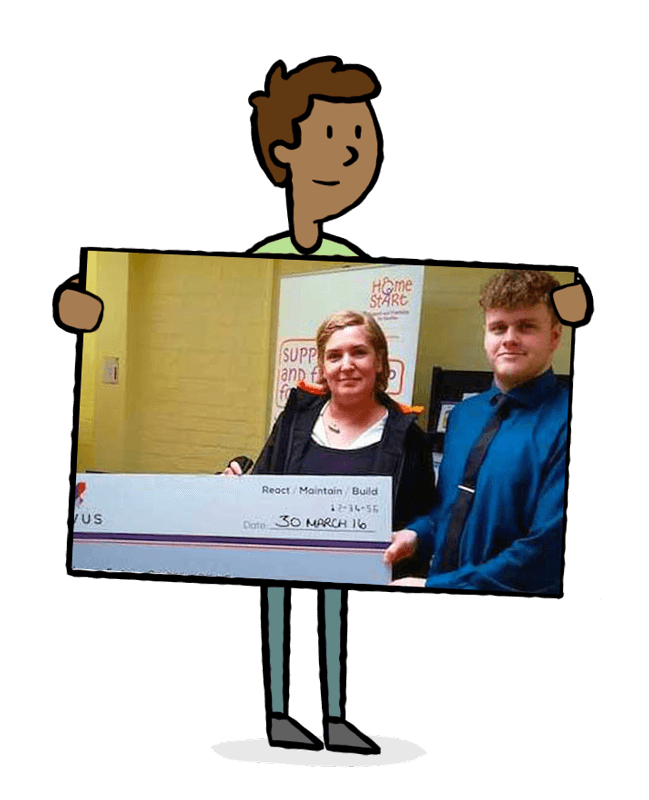 Choosing us as your charity of the year is also an excellent option for you to build a relationship with our charity over a 12 month period. We can help your business with fundraising ideas, materials and more. We would be delighted to talk with your employees and tell them about the important work our charity does in the county. Reducing your business tax as sponsorship payments can be deducted from your business profits. See gov.uk, sponsoring a charity for more information. This is one of the easiest and most flexible ways for your company to support our charity.’Give As You Earn’ may be a popular option for employees, allowing anyone who pays UK income tax to give on a regular basis. It is a way of giving money to charity without paying tax on it through PAYE from the employees wages. Please contact us for further information. 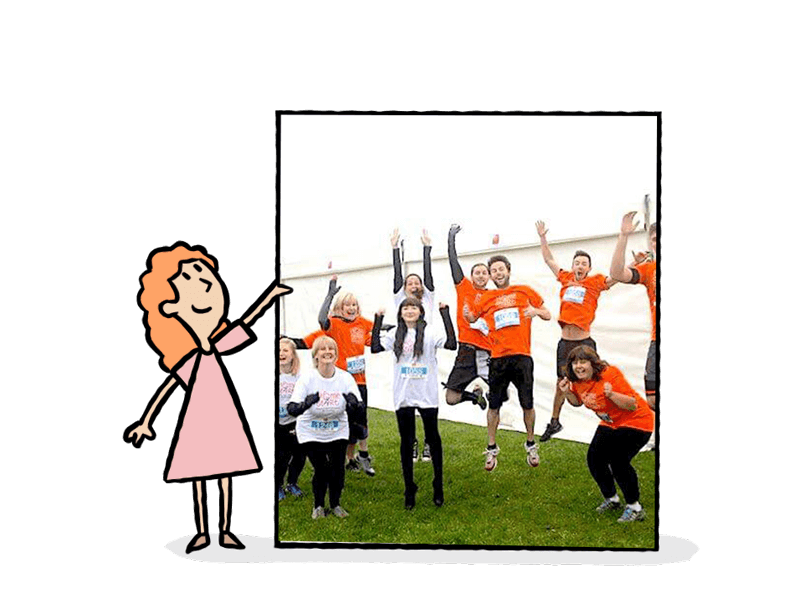 Demonstrate your support of your employees fundraising efforts by matching the amount they have raised. This can help to incentive staff and involve the organisation as an entity in the cause giving process. Matched funding helps show that the company as well as it’s staff cares for the local community. Giving isn’t always about money, we also accept gifts in kind. These are usually products, particularly around Easter and Christmas. Toys, treats, tickets and more are always appreciated by the children our charity supports. Hampers and similar prizes are also useful for us to use in our social media prize draws. Past gifts in kind have included toys, Easter eggs and tickets of all kinds to children/family attractions. Our charity is a voluntary organisation, we rely on the generosity of local parents who volunteer with us. If you have any employees who may be interested in volunteering, please consider mentioning our charity in your internal communications. See our voluntary work page for more information. A heartfelt thank you for supporting our charity. 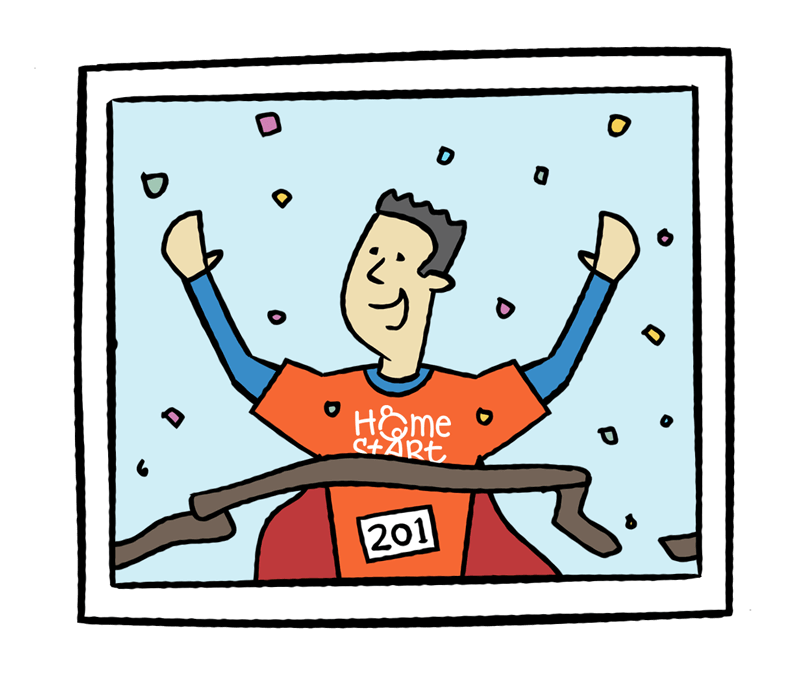 Thank you for you for choosing to support our charity’s work from Home-Start Central Bedfordshire and the local children and families we support. Visit our charity news page, fundraising news and donating news archives for more charity fundraising ideas in the workplace.